All schools receive an annual Physical Education and Sport Premium grant based on the number of primary aged pupils (between the ages of 5 and 11) on roll at the annual schools’ census in January. All schools receive a lump sum of £16,000 plus a premium of £10 per pupil. 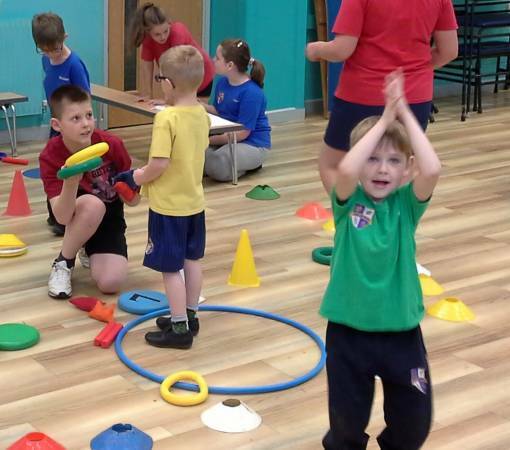 Partnership schools use a portion of the PE and Sport Premium grant (£2,000) to affiliate to North Oxfordshire School Sport Partnership (NOSSP). To find out how much Sports Premium each partner school receives please click on the resource below. For more information about Primary affiliation to North Oxfordshire School Sport Partnership please click here.